Earlier this week, in a television interview on Palestinian TV, Hamas Official Salah Al-Bardawil says that of the “62 people [who] were martyred, 50 of them were Hamas”. Salah Al-Bardawil is listed as a member of the “interior Relations Department” of the “Political Office” of Hamas on their official website in Arabic. Following the vociferous condemnation of Israel’s defensive actions along its border with Gaza, the ZF issued the following press release to over 800 media outlets to bring this important fact to their attention. 50 of those killed by the Israel Defence Forces are Hamas members says Hamas Official. In a television interview on Palestinian TV, Hamas Official Salah Al-Bardawil says that of the “62 people [who] were martyred, 50 of them were Hamas”. On Monday 14th May 2018 it was reported widely that the IDF had shot and killed at least 60 rioters during mass riots along Israel’s border fence with the Hamas controlled Gaza Strip. Over 40,000 individuals joined the demonstrations, many reportedly paid to attend by Hamas. Hamas had, in no uncertain terms, made it clear that their intention from these riots were to break through the border fence into Israel and “rip out the hearts” of the Jewish civilians. As well as televised statements saying so, Hamas and the organisers of the so-called “Great Return March” posted maps on their official sites showing the routes and distances to the nearest Jewish villages from the border fence, encouraging rioters to break through and attack these villages. Attackers were found during the riots with machetes, grenades, guns, knives, explosives and other weapons with the intent to attack Israeli soldiers, breach the border and attack civilian communities. The video of Salah Al Bardawil can be found here with English subtitles. 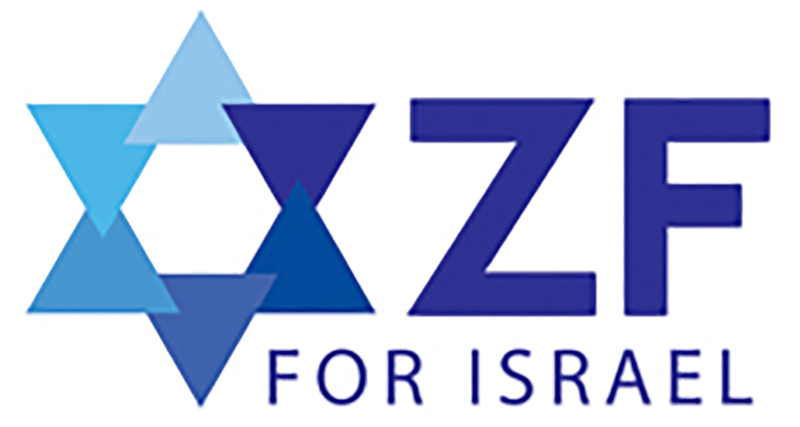 2) In 2017 the ZF ran over 200 events bringing speakers and individuals from Israel and around the world to the UK in order to engage across a broad political, religious and social spectrum. 3) The ZF is a membership organisation, with thousands of members and affiliated organisations ranging from the left to the right religiously and politically.